When I moved to Australia the first time, in 2006, I started drinking Soy Milk. I grew up on a dairy farm and drank about a litre of cow’s milk a day when I was a kid and up until I was about 16 years old. I developed psoriasis at 13, and after visiting numerous skin specialists, acupuncturists and other alternative medicine practitioners (normal doctors just gave me steroid creams and said good luck) I decided to give up dairy, amongst other things. So here I was, drinking my coffee black until i discovered Soy Milk. It was marketed as the healthy option, natural, helps lower your cholesterol, low fat and other buzz words to make you buy it. I loved it! So sweet and yummy, made my coffee into an extra tasty treat. My daily coffee turned into three daily coffees, because I just needed another one. And another one. Little did I know it was the added sugar to the naturally healthy Soy Milk that made me love it so much! How do you get milk out of a soy bean? I know exactly how you get it out of a cow and I find it hard to believe you would use the same technique on soy beans; I mean where is the udder for starters?! 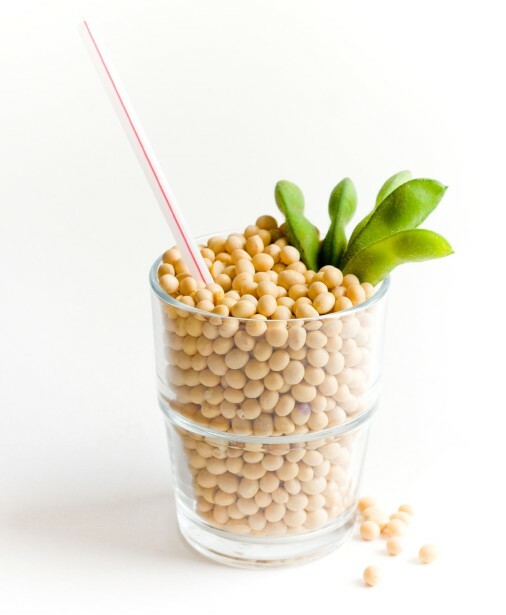 Soy products seems to be one of the most highly processed foods in the world today. 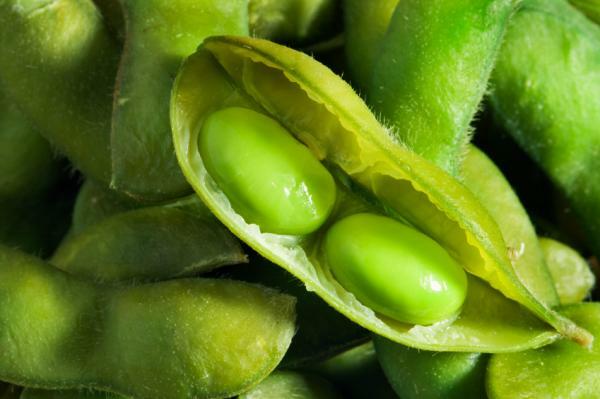 In the US, 90% of the soy grown is genetically modified. It is sprayed with chemical herbicides and pesticide before it’s harvested, and then the long and winding road to becoming Soy Milk starts. Because even without the udder, you can’t just squeeze the bean and amazing, natural soy milk comes out. Na-a, there is more to it. I had a look at two of the biggest Soy Milk producers in Australia to see what’s actually in the carton of ‘milk’ they sell. One says; Filtered water, organic whole soy bean (min 17%), pearl barley, barley malt, raw sugar, sunflower oil, minerals, natural flavouring (if it’s natural, why is it added I ask? ), sea salt, kombu and vitamins (B2, B6, thiamin, A and B12). Ok, so to call something Soy Milk, you need at least 17% soy bean in the product? No, it appears that’s not quite true, because here’s is another ‘milk’; Filtered water, soy protein (3,5%), corn maltodextrin, vegetable oils (sunflower, canola), can sugar, minerals, acidity regulator (332), antioxidant, vitamins (A, B12, B2, B1) and more natural flavour. When looking at this, do you really feel like a glass of Soy Milk? I struggle to see what’s so natural and healthy about it. One of the milks above has 2 teaspoons of sugar per serving, the other just one. And when reading what Dr Mercola has to say about the dangers of Soy in general, it is not very tempting to go back to Soy Milk. I gave up my daily soy lattes in September, when I did Sugar Free September with a friend. It was amazing to feel the difference in sugar cravings in the afternoon, just by giving up this little thing (that I have been saying for years I will never give up. Ever.). You might be allergic to cow’s milk and therefor go for Soy Milk in your coffee. How about trying to have it black? It’s not that hard! 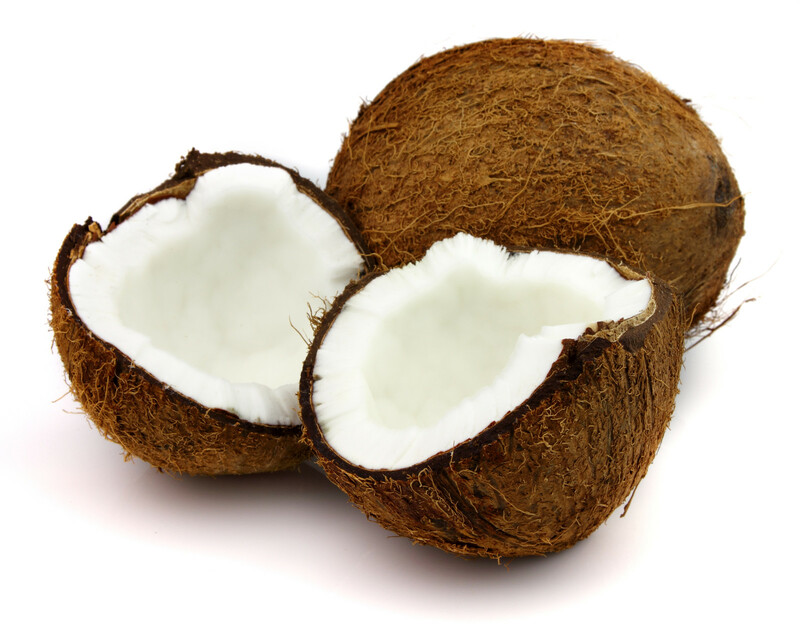 Or, I can highly recommend coconut milk or cream as a substitute. This entry was posted in Food, Psoriasis and tagged Fat Free, Full Fat, health, healthy-living, Natural, Psoriasis, Soy Milk. Bookmark the permalink. 9 Responses to Is Soy Milk The Big Bad Wolf? Yum, that sounds delicious! How do you make it? Thanks Åshild. Now I get it. Not only is it highly processed, it’s full of sugar and lots if chemicals and a little bit of soy. Really makes you wonder why they say its good for you. Okay, no more soy lattes for me. it really does make you wonder, doesn’t it? !